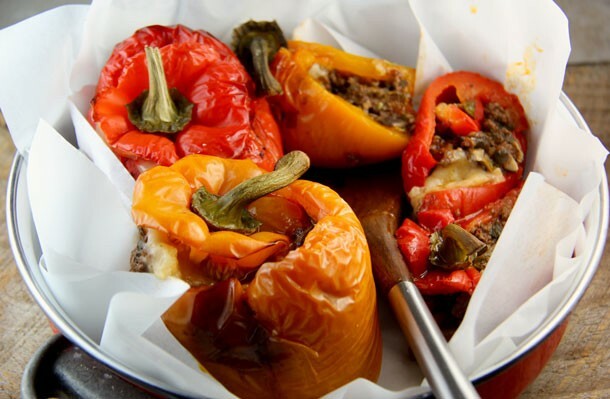 This is the best stuffed pepper recipe if you are trying to introduce a meat eater to the Mediterranean Diet. 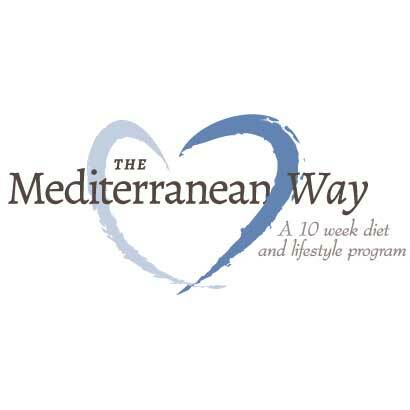 There is a common misperception that the Mediterranean Diet doesn’t have any meat, especially red meat. Beef is eaten in many countries around the Mediterranean, but there are two big differences between typical consumption in these countries and how it is eaten here in America. First, meat in the Mediterranean is very rarely eaten as steaks, burgers, ribs, or roasts, but instead as a part of stews, soups, and casseroles. This means that instead of eating a pound or more of meat in a sitting, the typical person will only eat a few ounces. 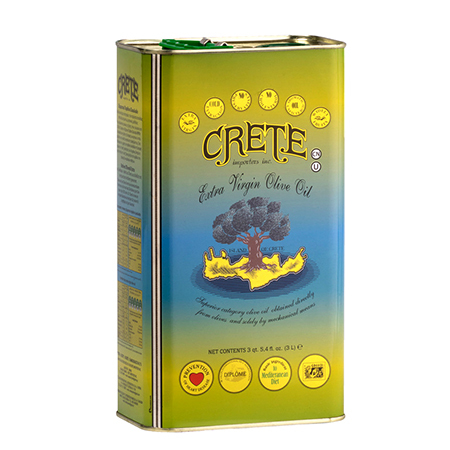 They still get the taste of meat, but also get plenty of vegetables, fresh herbs, and, of course, olive oil. The other big difference is that meat in the Mediterranean traditionally comes from grass fed, free roaming animals. Grass and herbs is what animals are meant to eat and they are healthier. Grass-fed animals have higher amounts of healthy fats such as omega-3’s and antioxidants and less antibiotics and medicines that are used to treat grain-fed animals. 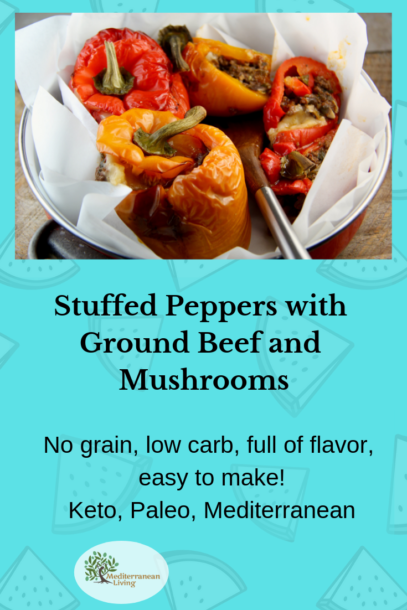 Grass-fed ground beef is now available in most stores and I would recommend it for this stuffed pepper recipe. 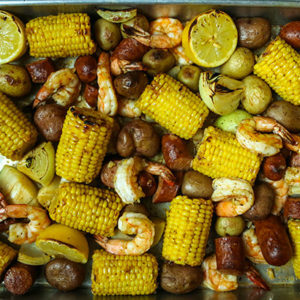 This recipe is the perfect combination of a flavor-packed comfort food that is low in calories, anti-inflammatory, and packed with anti-oxidants. I took out the rice that is in most stuffed pepper recipes and added some parmesan cheese as a topping. 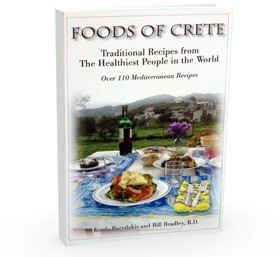 Serve with a simple salad with traditional Greek dressing or Carol Borchadt’s Cucumber, Tomato, and Red Onion Salad. I also enjoy this with sautéed greens. I recommend either Sautéed Swiss Chard with Garlic or Spinach with Feta and Lemon. 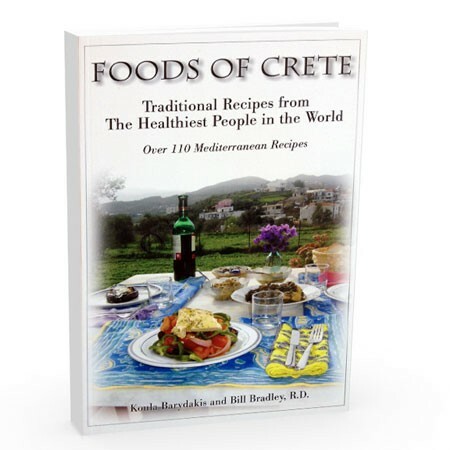 For more delicious Mediterranean recipes try “Foods of Crete: Traditional Recipes from the Healthiest People in the World” by Koula Barydakis and Bill Bradley, R.D. Heat oil in a large saucepan on medium heat. Add olive oil and then ground beef, mushrooms, onions, garlic, salt and pepper. Cook until ground beef is done. 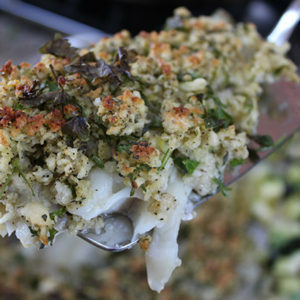 Mix in chopped parsley and 3 cups of tomato sauce. Bring to a boil and then remove from heat. Spread the extra cup of plain tomato sauce in bottom of a large baking dish. Place peppers with tops removed in baking dish. Spoon in ground beef mixture into each pepper. Sprinkle on parmesan cheese and then place pepper tops back on peppers. Cover dish tightly with aluminum foil and bake for 1 hour. 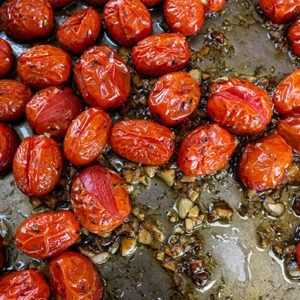 Remove aluminum foil and bake for another 20-30 minutes or until peppers are soft.